Yeah, not so much. Max and four fellow students-who also received invites-are standing on the newly defaced water tower when campus security "catches" them. Definitely a setup. And this time, Max has had enough. 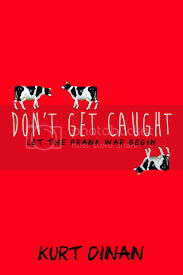 It's time for Rule #7: Always get payback. 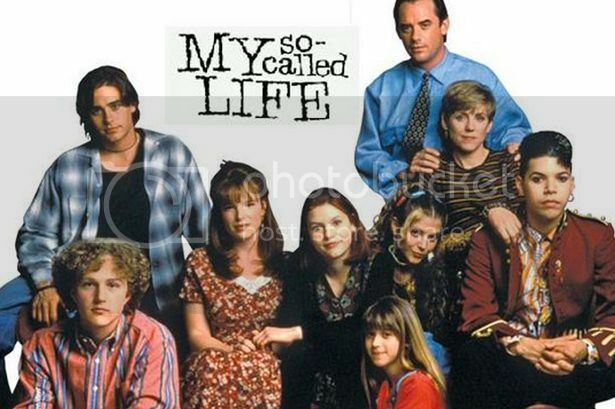 This topic is near and dear to my heart because I was pretty much glued to the TV growing up. I don’t say this with any sort of pride, especially now that I spend my days fighting to get my kids to stop watching Netflix, but what I missed experiencing in the real world, I made up for watching some absolutely fantastic TV shows that in one way or another helped in the writing of DON’T GET CAUGHT. So here’s my Top Ten Shows You’ll Love If You Read YA. I start here because this show is perfection. You get Lindsay and her group of freak friends (read: the bad kids), and her brother, Sam, and his group of geek friends, trying to maneuver the complicated world of high school. The show many only be eighteen episodes long, but you know and love those characters in that short time. Even now I find myself wondering where those characters ended up. That’s the mark of a great show. Again, perfection. This is one of those shows you just want to grab people by the collar and shout, “Wait! You’ve never watched Gilmore Girls? Let me introduce you to your new best friends!” Lorelai, clearly the coolest mom ever, her daughter Rory, Luke, Miss Patty, Lane, Sookie…I love all of them. 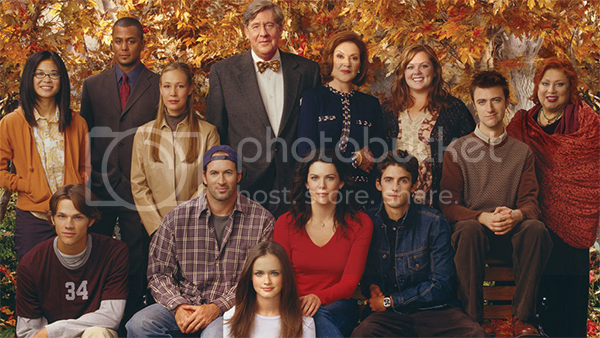 Stars Hollow is always my answer when asked what fictional town I want to live in. A smart-assed teenage detective? Yes, please. Smart, funny, tense, and brilliantly written. I want to write a YA detective novel, but I’m not sure how anyone could ever improve on Veronica and her friends. 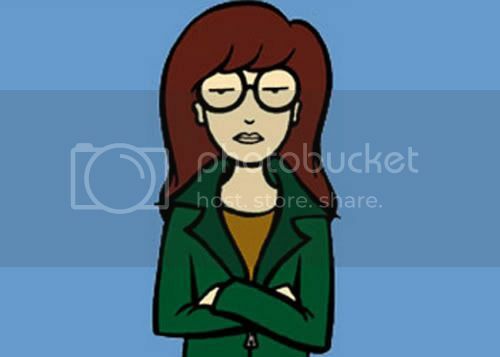 A cartoon, yes, but the intelligent, sarcastic, arty high school heroine character was perfected here. That type of character may show up in YA novel after YA novel these days, but this is where she got her start. Funny, smart, honest, and at times surprisingly heartfelt. Kevin Arnold will always be one of my fictional best friends. 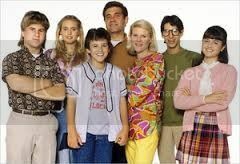 This show follows him from ages 12-17, his life with his family, and his tortured love for Winnie Cooper. It’s a show that’s funny, honest, and difficult at times. Also, it has some great narration that really puts a stamp on each episode. Hunt down the early episode “Square Dance” and you’ll be hooked. You’ve already seen this, right? No? Then go barricade yourself in your room with enough food for 144 episodes, skip work and/or school, and don’t come outside until you’re finished. You can thank me later. Yes, Buffy is fighting vampires, monsters, and the like, but it’s really about the difficulties of growing up and the importance of having really excellent friends. Before he went off to create the also excellent Lost, and direct Star Wars: The Force Awakens, JJ Abrams gave us Felicity, who in the series opener scraps all of her post-high school plans and follows the hunky Ben to college. Great writing, great acting, and Keri Russell, who, yeah, cuts her hair at the beginning of the second season causing the ratings to plummet (no, seriously), but the show still remained stellar. This show about the town of Dillon, Texas is about football in only the most roundabout way. It’s more about the adults and high schoolers dealing with many issues in the world today. 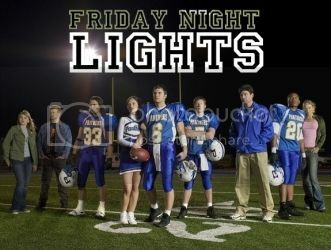 You’ll love these characters, and will no doubt wish Coach Taylor and his wife, Tami, were your parents. Okay, full disclosure: I haven’t seen this show since it premiered in 1982 when I was 11. But I loved it then because it was about nerdy kids wanting to fit in. Critics say it’s a precursor to all of the fantastic John Hughes movies of the 80’s which I bow at the altar at. 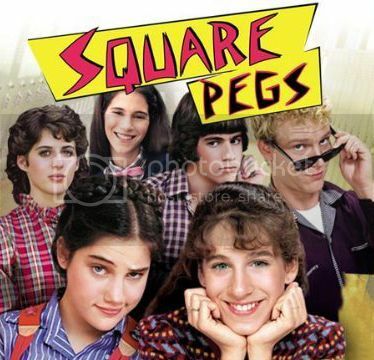 It has a great theme song by The Waitresses I can still sing 35 years later, Sarah Jessica Parker before she became a big star, and an appearance by modern rock pioneers Devo. Do me a favor, watch it, then get back to me and let me know if I’m wrong about this one. I absolutely adorer your list! Fabulous! Thanks for stopping by! 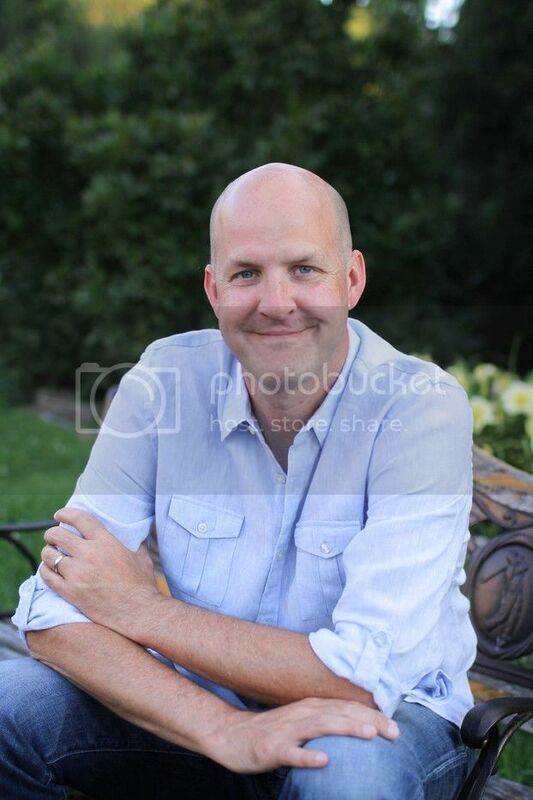 Kurt Dinan is a high school English teacher living in Cincinnati. 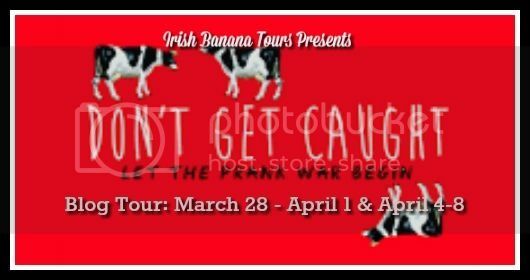 His debut novel, DON'T GET CAUGHT, will be released in April of 2016. He is represented by Kerry Sparks of LGR. 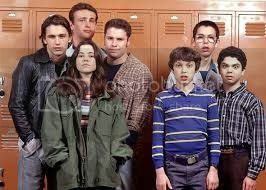 I loved The Wonder Years and Freaks and Geeks! I don't watch much TV anymore as lots of it is violent or "reality TV." Thanks for the warm memories today!